Best CCTV brand In India. 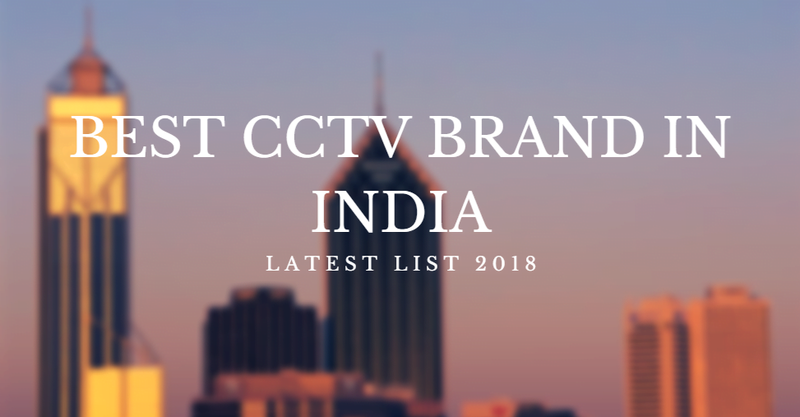 Here we sort a list of best CCTV brand in India according to their quality of products, service and price. In or order to get the best CCTV brand in India. CCTV is one of the most important parts of the security system and it’s quality matters where a CCTV footage required for evidence. That is why you have to get the best CCTV product. Best CCTV brand in India is listed below who can provide you with the awesome products at the very reasonable price. In CCTV setup, maintenance is very important and when you purchased the setup from the best CCTV brand then you may able to get maintenance by the company. Hikvision is a multinational brand and has a China-based headquarter. It provides are kind of CCTV products and also provides all kind of security equipment. Hikvision is a very old company and now has more than 20,000 employees. According to the IHS report, it has been listed in the topped for 6 consecutive years. Hikvision deals in the following category of CCTV products. 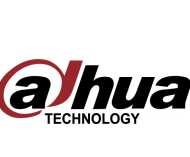 Dahua is also a multinational brand and serves in about more than 100 countries in the world. It has more than 16,000 employees all over the world. It has been established in 2001 and launched a real-time embedded digital video recorder. At that time it was a new revolution in the CCTV market. Now Dahua provides so many good quality products related to the security industry. Dahua deals in following products categories. Axis communication is a world-class brand of CCTV camera. They have lots of good products. According to axis communication, they are the inventor of the network camera in 1996 and lots of surveillance products. So they are very good in the market of CCTV camera. The brand value of axis communication is very good. 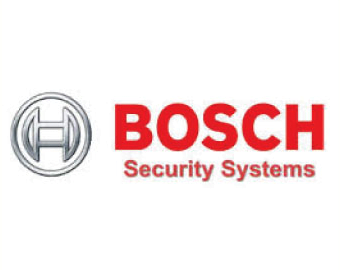 Bosch is also a multinational brand but it serves only in selected countries. It has 5-6 units of manufacturing in Asia, Europe and American regions. Bosch targeted some specific grade of customers who love the only quality of the products. So it is obvious the products offered by Bosch have the very high price range. Sony is a partner brand of Bocsh. Sony is a corporate partner of Bosch. 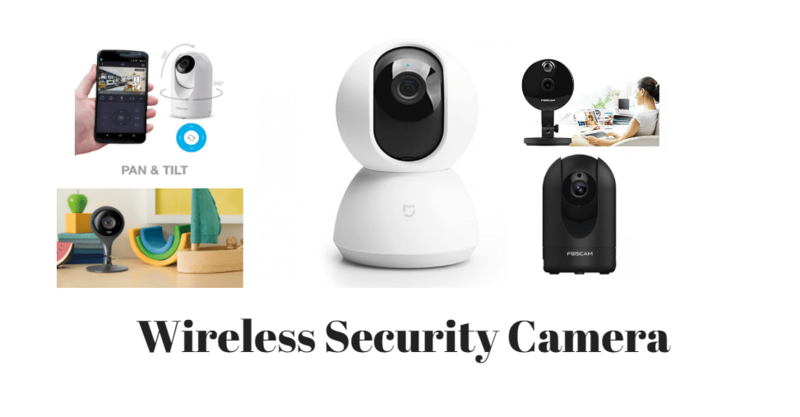 it provides a good range of surveillance security products for security includes all kind of network cameras, 4K surveillance security cameras, wireless CCTV security cameras, network digital recorders, HD cameras, encoders and software. Samsung is the very famous brand the in mobile industry but nowadays it also provides some security types of equipment. It mainly provides the stand-alone solution. In the Indian market, Samsung focused on the home security solution. Honeywell is also a brand who focused on quality of the products. It is a multinational brand and has a trusted value. Honeywell surveys in more than 70 countries and has more than 1,00,000 employees around the world. Honeywell is a very old brand and it gives the quality products of their customers. They focused on specific grade of customers. It is a Japanese company who has a group of companies in India. Panasonic company established in 1918. It has a good range of electronics equipment, home appliances, Smartphones, Cameras, Camcorders, Car Audio Systems, Air Conditioners, Washing Machines, Refrigerators, Microwave Ovens, Automatic Cookers, Vacuum Cleaners and a wide range of system products. Panasonic is a popular brand in the Indian market. It has more than 12,000 employees in India. Gobbler is an Indian company based in Kolkata. It is a brand of Tikmany Telesystem Pvt. Ltd, Gobbler CCTV brand have the corporate office in Kolkata (India) and have distributer in almost every state of India. Gobbler deals in surveillance Cameras, automation, IP PBX and biometric attendance. The company have a very good quality product that is the best part of the company failure rate is almost less than 5% another good thing is that they always think as the innovative supplier. CP Plus is the most popular brand in Indian surveillance market. According to the IHS report 2017, CP PLUS stands is the fastest growing brand in India. It has a wide range of surveillance security systems at the very reasonable price range. They delivered quality tested products to their customers. It may be a good choice in India for security surveillance. It is also a multinational brand and in India has Delhi based corporate office. Watchnet was established in 2000, and have been providing highly developed, competitively priced digital video solutions. With the dedication to quality and attentive customer service. Watchnet is a Canadian company who focused on the quality of the products. Zicom is an Indian brand with high-quality products. The headquarters of Zicom is located at Mumbai. Zicom has so many different types of products. 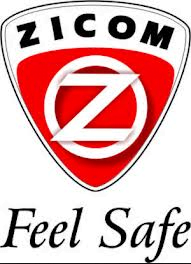 The speciality of Zicom company is that products of the Zicom is according to the Indian market. So it can be a good option if you are looking the best CCTV camera brand in India. This is all about the best CCTV brand in India. if you have a query or suggestion please write us in the comment box below. Disclaimer: This is the list(Best CCTV brand in India) based on our personal experience and may be wrong. Some of the detail taken by third party websites. Trust it at your own risk. CCTV Desk does not take any responsibility. 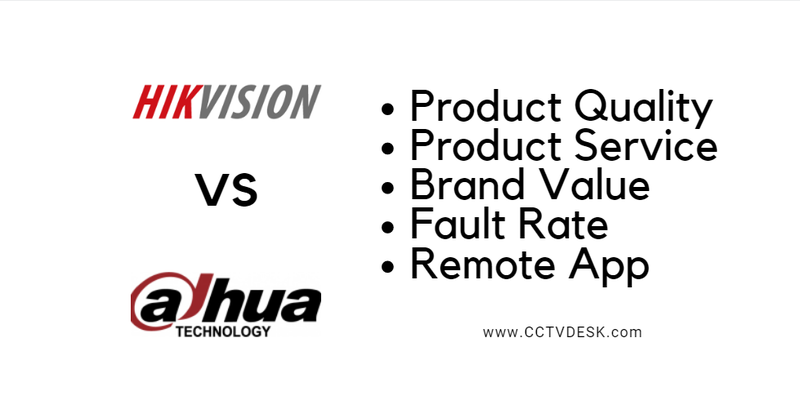 Pingback: Hikvision Vs Dahua - Which is the best CCTV Brand "Hikvision or Dahua"
very useful information. i hope all brand is good and this list of best cctv camera brand in india have good brands in india. Yes,this list of best cctv camera brand in india is based on research.